The 21-year-old has over 14 million subscribers on YouTube. Social media superstar Jake Paul said he feels his massive online following is an "honor and a responsibility," adding he hopes to be a role model for the over 14 million people who subscribe to his YouTube channel. "I look at myself as a role model, but like an imperfect role model," Jake Paul said in an exclusive interview with ABC News' Michael Strahan. "I’m going to be real, I’m going to make mistakes." (gotpap/Bauer-Griffin/Getty Images) Jake Paul is seen, March 5, 2018, in Los Angeles. Paul, 21, added that he estimates most of his followers are young people between "8 years old to like 16 years old." "I think that’s more realistic for kids to have a role model like that versus someone who just, like, seems perfect from the outside, because these kids in school are going through a lot," Paul said. Even when they "get bullied" or "get a detention," Paul said he wants to show his followers how to "deal with that," and "just always think positively, and to keep your head up." 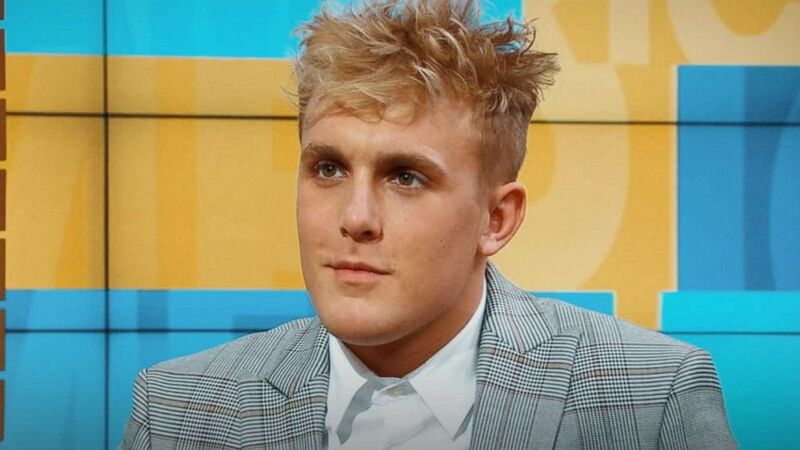 Paul is also the younger brother of fellow YouTuber Logan Paul, 22, who made international headlines and received widespread backlash earlier this year after posting a video that depicted an apparent suicide victim in Japan's so-called suicide forest. Logan Paul has since apologized and pledged a $1 million donation to suicide prevention groups, but for many, the controversy was the first introduction to the Paul brothers' YouTube channels. Jake Paul said he encourages parents who may be skeptical of his videos to do more research into their "movement." (ABC) Youtube star Jake Paul opened up about how he hopes to be a role model in an interview with ABC News' Michael Strahan. 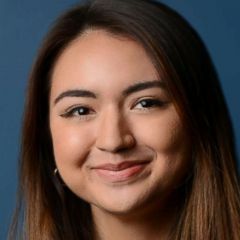 "If they haven’t really like looked into and researched what we are doing ... they're just reading headlines and kind of like being a passer-by," Jake Paul said of the skeptics. "They don't maybe necessarily understand our movement." Some of Jake Paul's videos have also courted controversy. Late last year, his neighbors complained after he started a fire in his backyard for a video. "We've since moved out of that place into a different neighborhood," Jake Paul said in response to those who say his YouTube antics are over the top. "You have to figure out where that line is of like how crazy can you go with these videos." "You know when there's a lot of people watching you and you’re getting a lot of views and stuff sometimes you want to take it up to the next level," he admitted, "and you have to learn where that level is." In addition to creating entertaining content for YouTube, Jake Paul also tries to use his platform to raise awareness for issues to which he is drawn. Last August, he traveled to Houston to help families in the aftermath of Hurricane Harvey. Earlier this month, he also went to Parkland, Florida, to visit students affected by the school shooting. 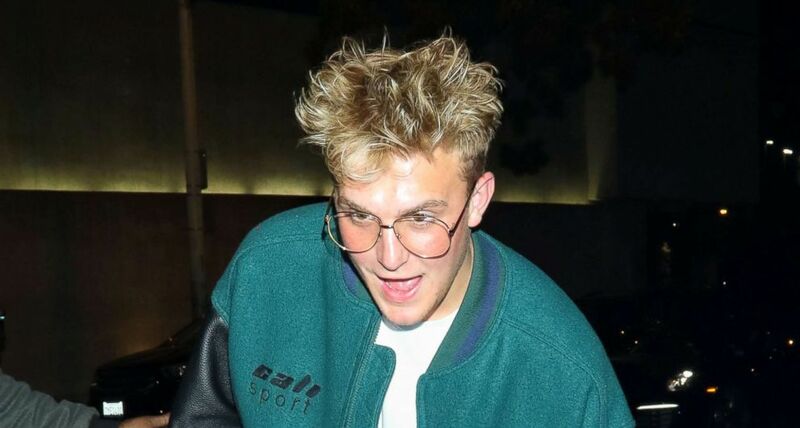 "You want to be entertaining and you want to be funny, and that draws people in, but sometimes you have to break it down and get real with them," Jake Paul said. "And show kids that there’s problems and there’s other things outside in the world that are happening, cause a lot of these kids don't watch the news on a day-to-day basis." In Florida, Jake Paul said he felt he could make a difference and help those impacted by the mass shooting because they were his peers. "I’m the same age as them. Like I went there and spent a day ... just talking to them, and playing video games, and talking to them about real bro-to-bro stuff," he said. "I don't think they can relate to someone like a counselor or a therapist as much." Though Jake Paul has been an outspoken supporter of the Second Amendment, he told ABC News what he saw in Parkland has him calling for change. Jake Paul said he thinks it's "stronger if someone like me who has grown up around guns" says "we need to limit these things." "I do think both parties need to come to the middle, though, and figure out, you know, what is fair for both sides," he added. Later this year, Jake Paul will be embarking on the "Team 10 Tour," set to kick off on May 22, to meet more of his fans, whom he dubs "Jake Paulers."